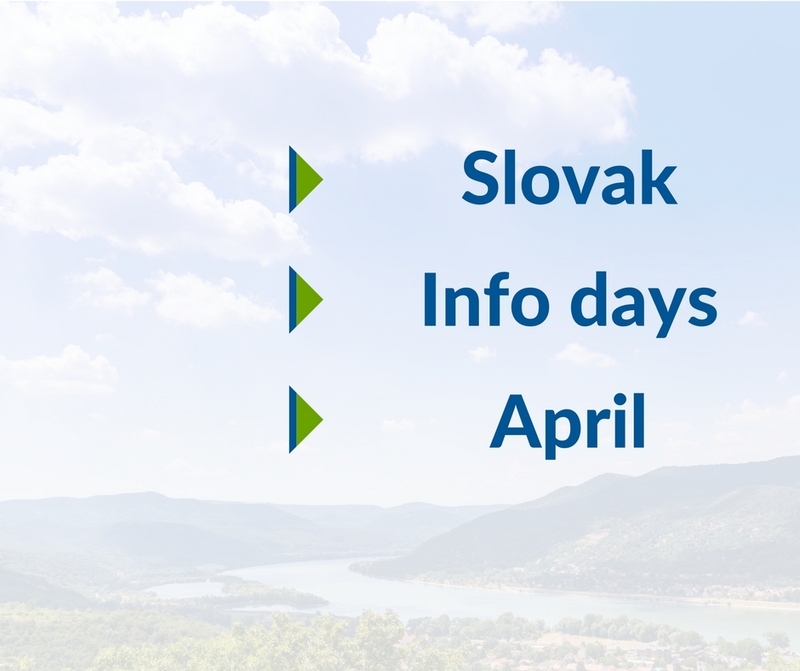 Joint Secretariat of the INTERREG VA – Slovakia – Hungary together with the National Authority of Slovakia and the Info Points in Košice and Bratislava, kindly invite you to Info days for beneficiaries within the first Call for proposals SKHU/1601. In 2018, EU cohesion policy celebrates its 30th anniversary. Cohesion policy has been accompanying the evolutions of the European Union: From the creation of the single market to the successive enlargements and most recently, the need to respond to the migration crisis. Within a joint project LESY SR and its cross-border partner Ipoly Erdő Zrt. launch a new project. The “Helping natural forests together” (SKHU/1601/1.1/010.) called project is implemented under the Interreg V-A Slovakia-Hungary Cooperation Program. 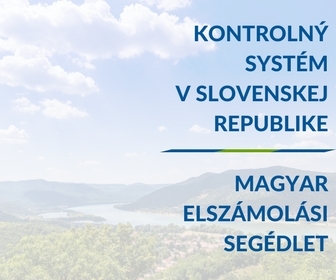 Both the Slovak and the Hungarian First Level Control published the guides that shall provide practical information about the first level control (FLC) systems in the countries and the beneficiary report requirements. February 22. 2018. – Within a joint project LESY SR. and its cross-border partner Ipoly Erdő Zrt. 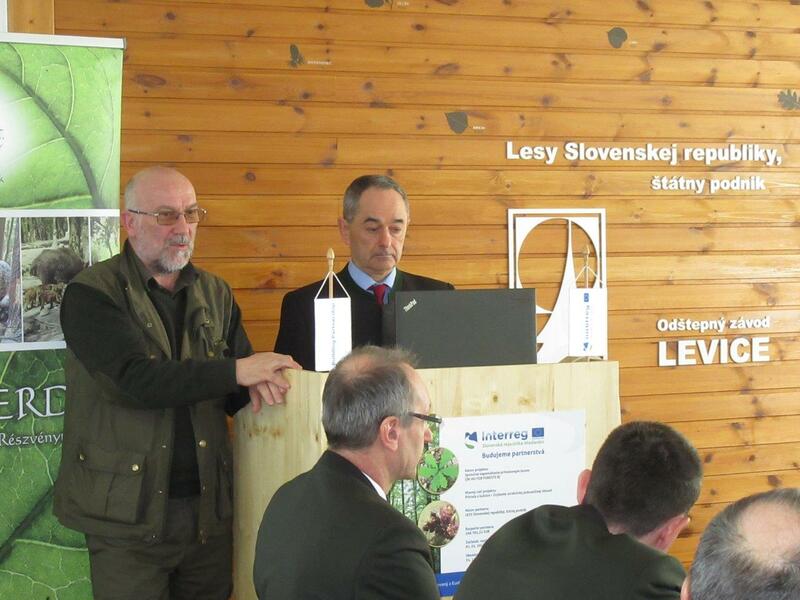 develops Forest Schools in Levice and Somoskő. 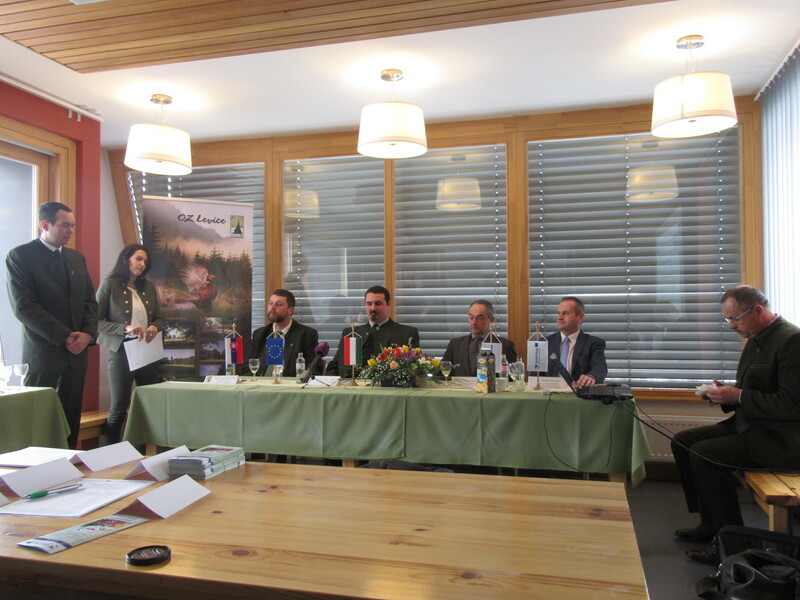 The SKHU/1601/1.1/ 009 number “Foresters raising publics´environmental awareness” INTERREG application is implemented under the Interreg V-A Slovakia-Hungary Cooperation Program.